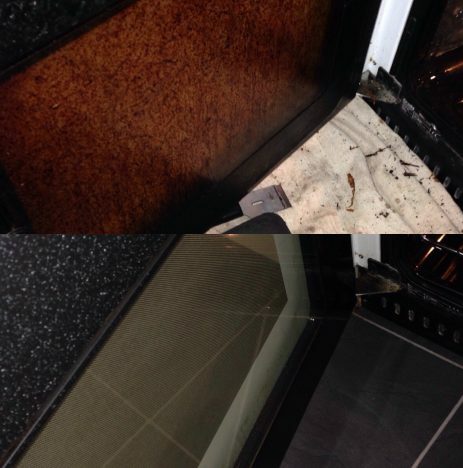 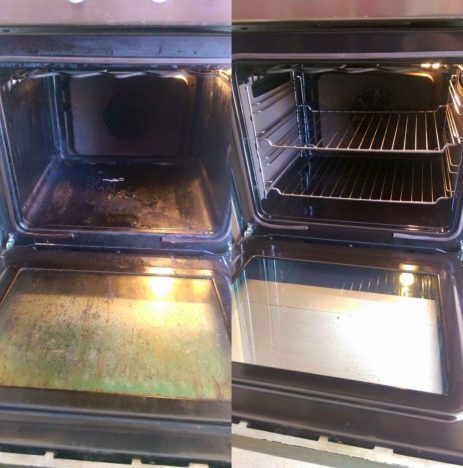 Select Oven Cleaning will bring back the sparkle to your Oven, Range cooker as well as your Hob, Grill, Extractor & Microwaves. 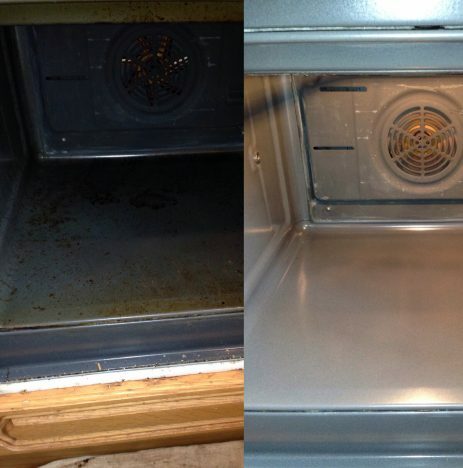 Also now cleaning Dishwashers and Washing machines! 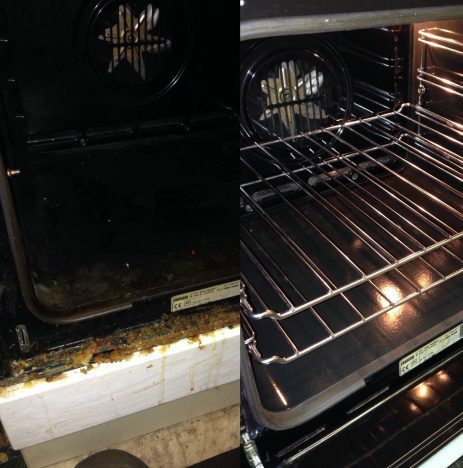 We clean Ovens in Essex, Suffolk, Hertfordshire, Kent, Buckinghamshire, Middlesex and parts of London. 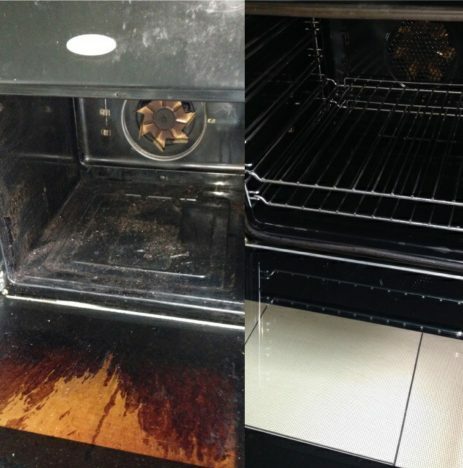 Our friendly oven cleaning technicians ensure a premium hassle-free oven clean. 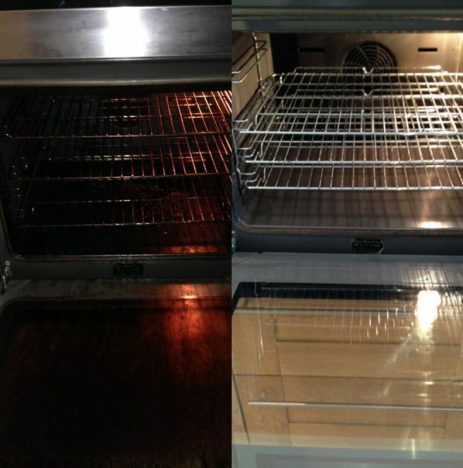 The oven cleaning service Select Oven Cleaning provide is guaranteed to degrease your oven, remove any nasty smells and bring back the sparkle. 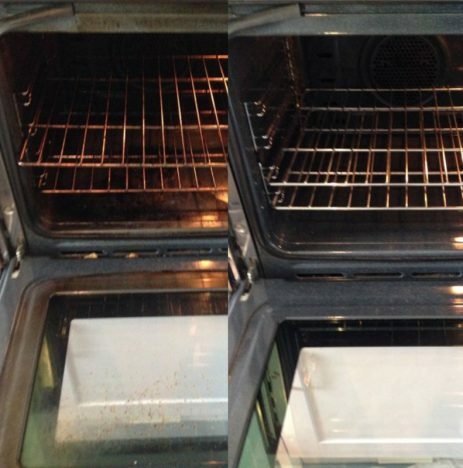 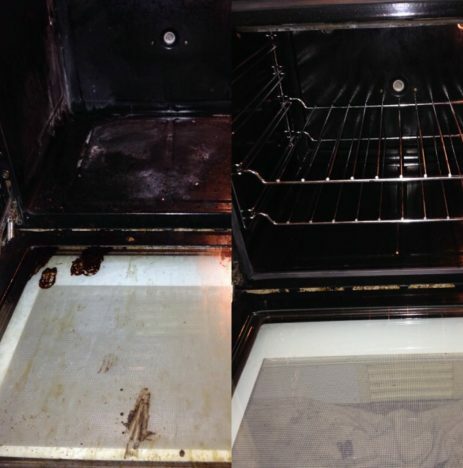 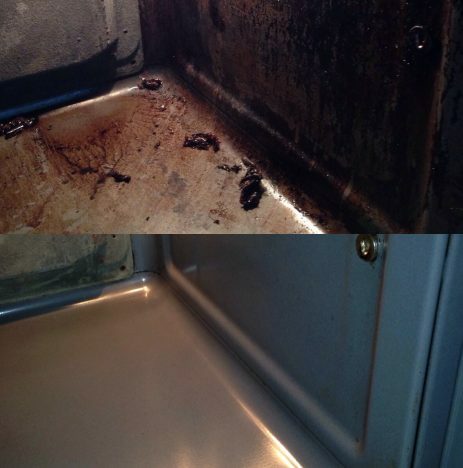 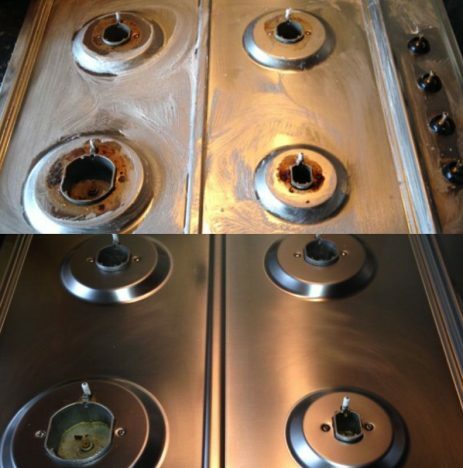 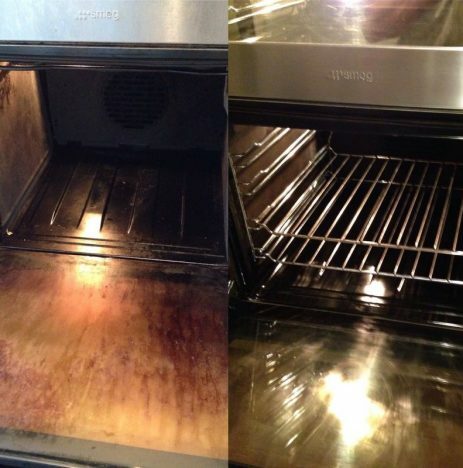 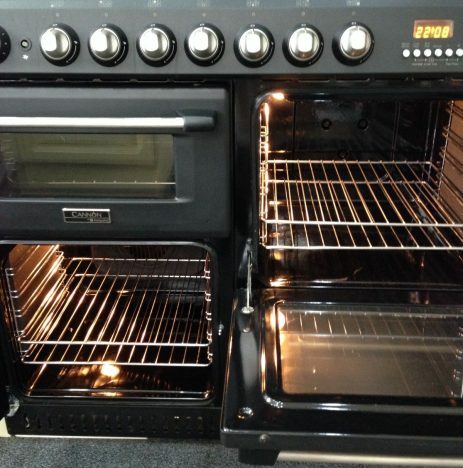 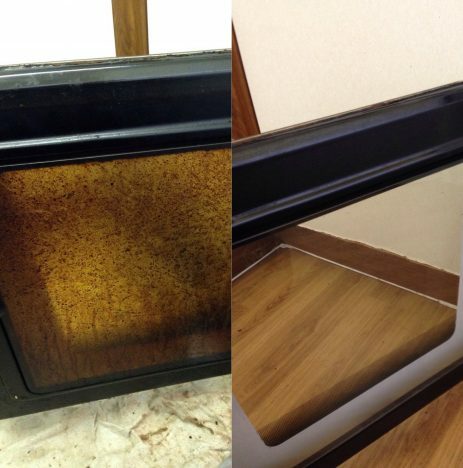 At Select Oven Cleaning we pride ourselves in our service and incredible oven cleaning results. 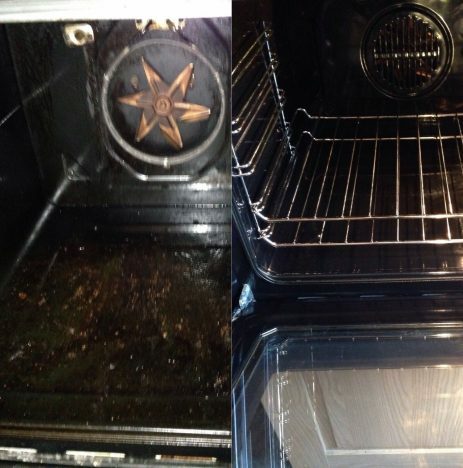 For the best oven cleaning service around CALL TODAY to arrange your appointment. 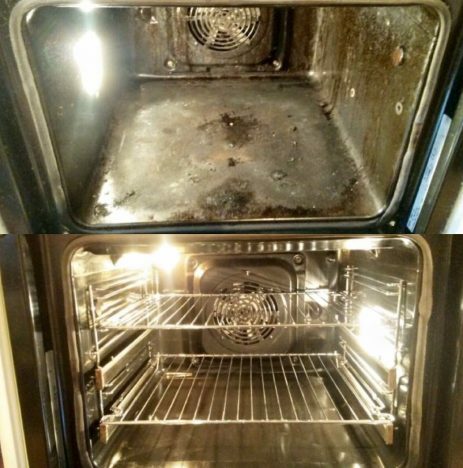 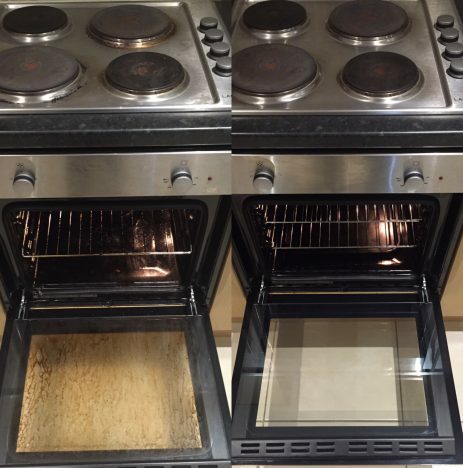 These are ovens that have been cleaned in the following towns in Essex: Chelmsford, Colchester, Basildon, Harlow, Grays, Clacton-on-Sea, Benfleet, Brentwood, Braintree, Loughton, Canvey Island, Billericay, Wickford, Rayleigh, Stanford-le-Hope, Witham, Maldon and more. 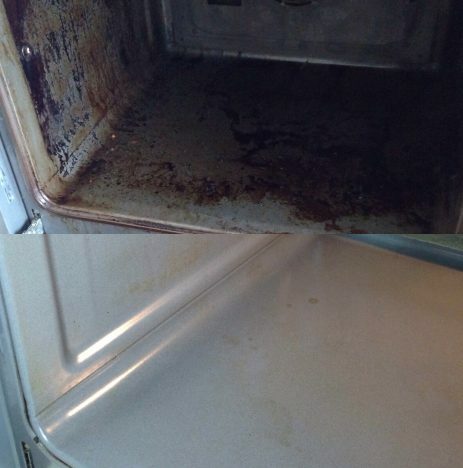 Please CALL TODAY to find out when we’re in your area. 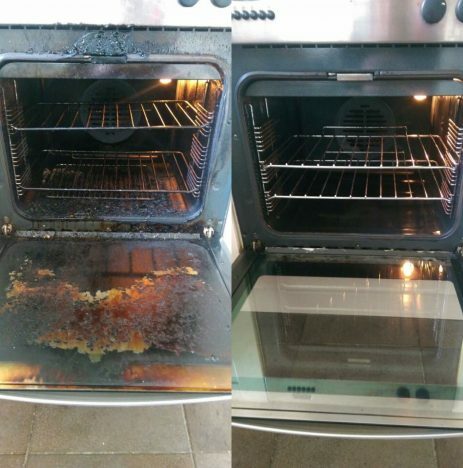 "Excellent job, arrived ahead of time, talked through work, cleaned single oven and extractor to a very high standard and renewed blown bulbs, absolutely no mess." 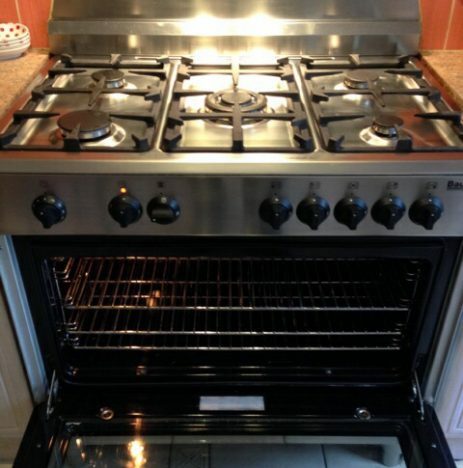 "Very well satisfied with the work expertly carried out. 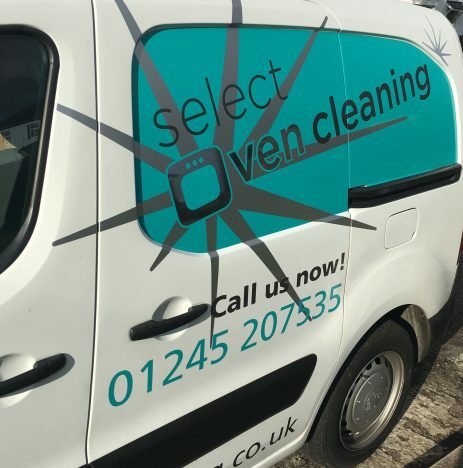 My oven looks like new and will get more on cooking now 🙂 Thank you Select Oven Cleaning for such a professional service."